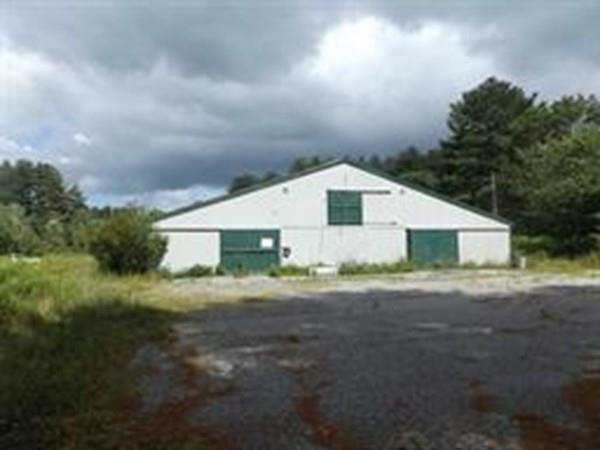 storage large area for your stuff or revamp the old Andover riding academy call for details Horse barn with 20 stalls 10 x 10 and indoor riding paddock 72 x 180' +- and land use 40 acres for lease Could be used for storage, horses, other farm uses. Owner wants bids for the two parcels lease price to be submitted . 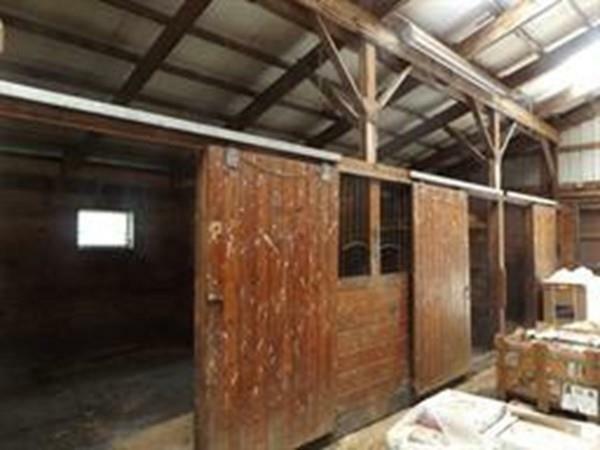 Horse barn is fine no issues sound building and roof. 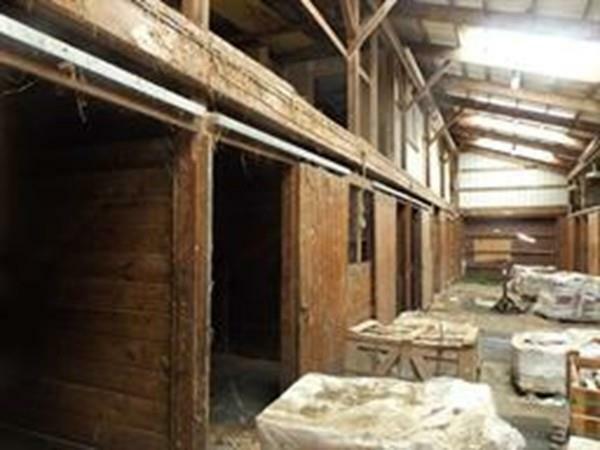 The former indoor riding ring roof collapsed in the middle and needs repair or to be dismantled for extra riding space. Deep Well on site, along with new cylo. Willing to negotiate terms. 40 acres for use to ride houses included the rental. Formerly used as a commercial riding academy. Land abuts Harold Parker State Forrest with access to trails. Listing courtesy of Ted Smigielski of Greater Boston Properties, Inc. Listing provided courtesy of Ted Smigielski of Greater Boston Properties, Inc.